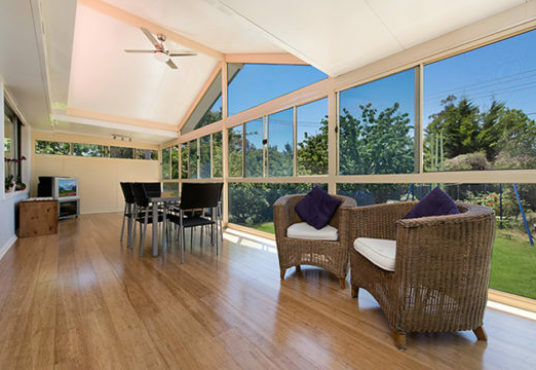 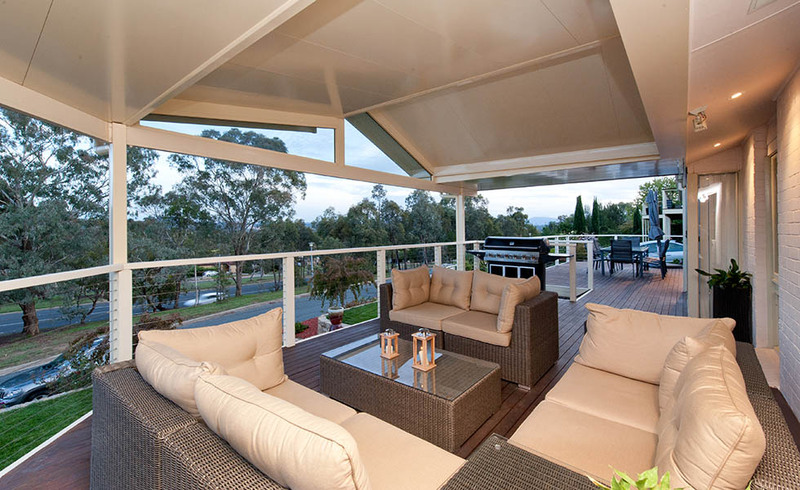 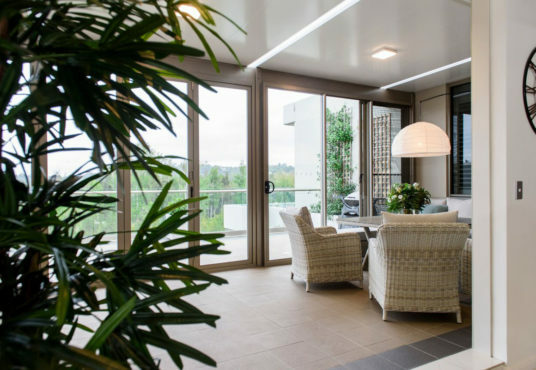 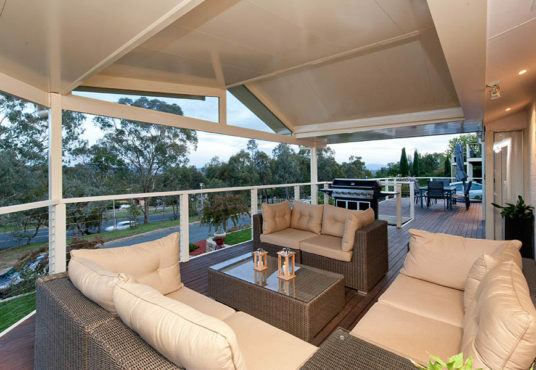 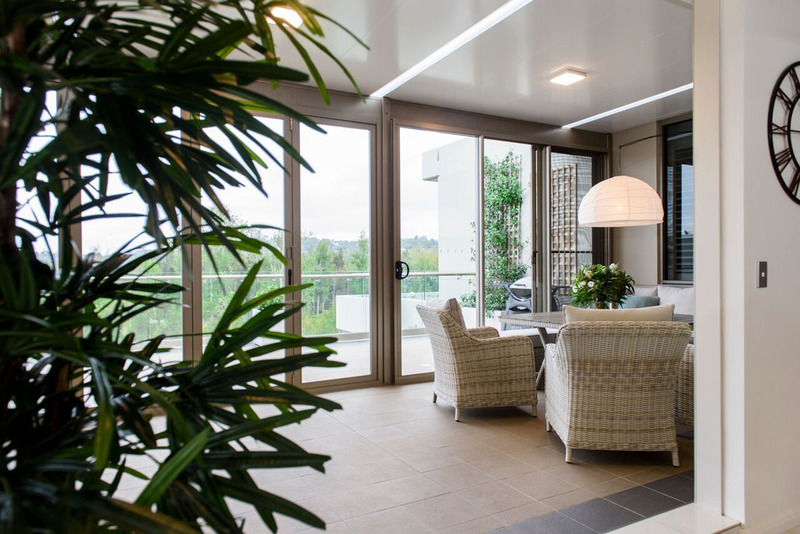 This business specialising in patios, verandas and roofing is part of a tried-and-true franchise with over 30 years of experience servicing Australians. A great opportunity for anyone seeking to own a business – the added security of operating under a reputable name. 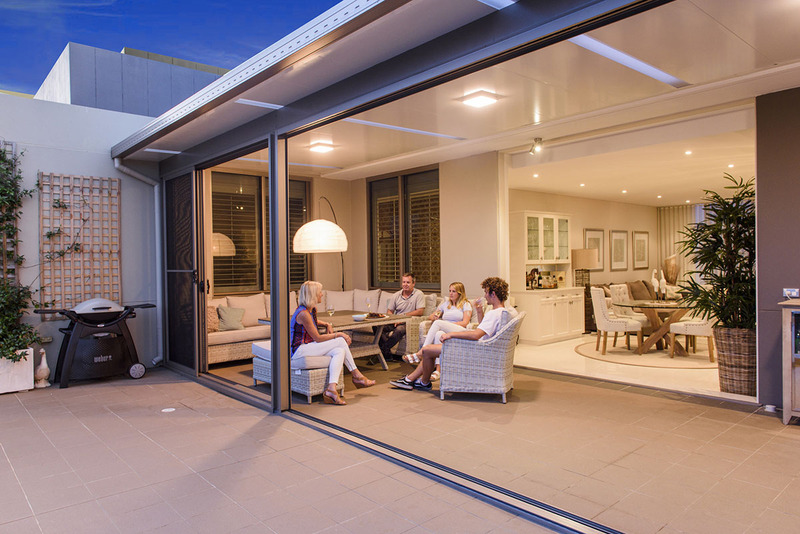 Grow an already strong and present customer base.